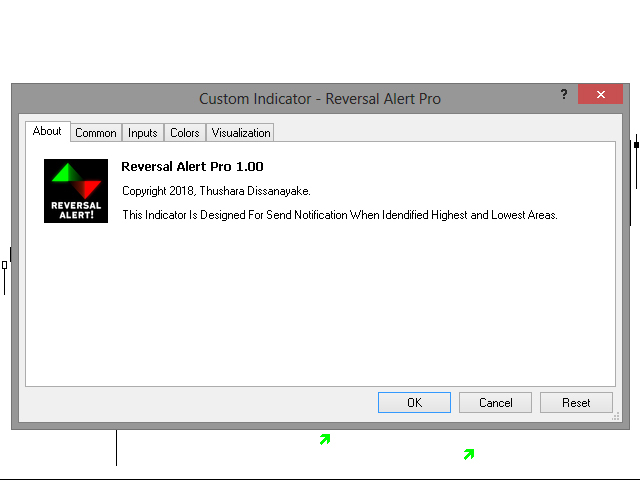 The Reversal Alert Pro indicator automatically identifies reversal areas and sends notifications to your mobile device and displays a pop-up alert with sound. 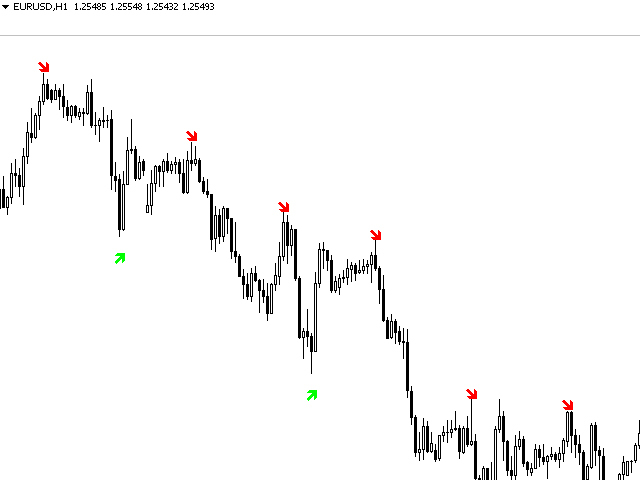 You can use this indicator with your own trading strategy to filter trade positions. 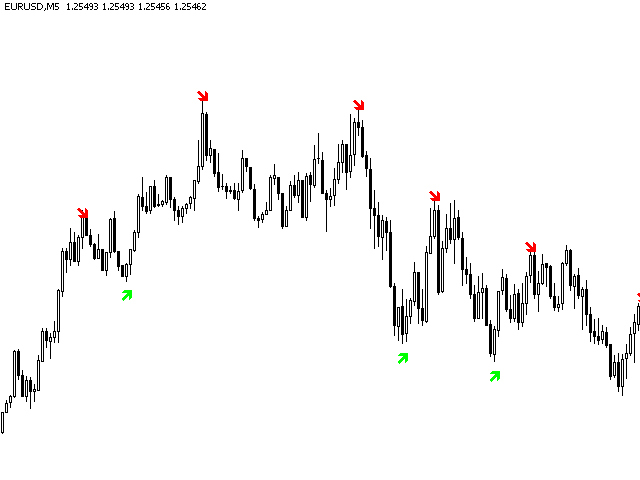 In additionally CCI, RSI and Stochastic Indicator parameters available for filter the signals. 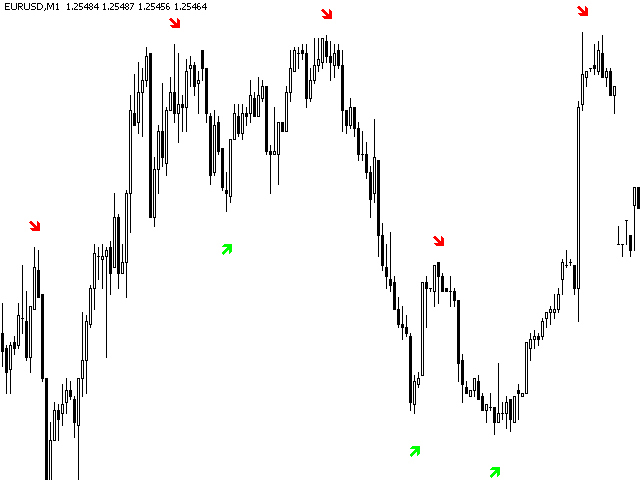 That is the point you need to download this technical indicator. Period - calculation period by bars. 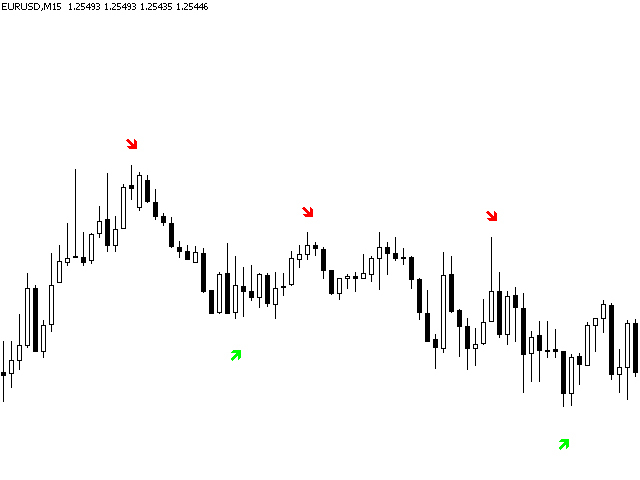 Distance - draw arrow sign from candle high/low (pips). Buy Sign - Wingdings character for filtered buy candlestick pattern. Buy Color - color for buy signs. Sell Sign - Wingdings character for filtered sell candlestick pattern. Sell Color - color for sell signs. Activate - Activate/Deactivate CCI Signal Filter Option. Level - CCI level for buy/sell signal. 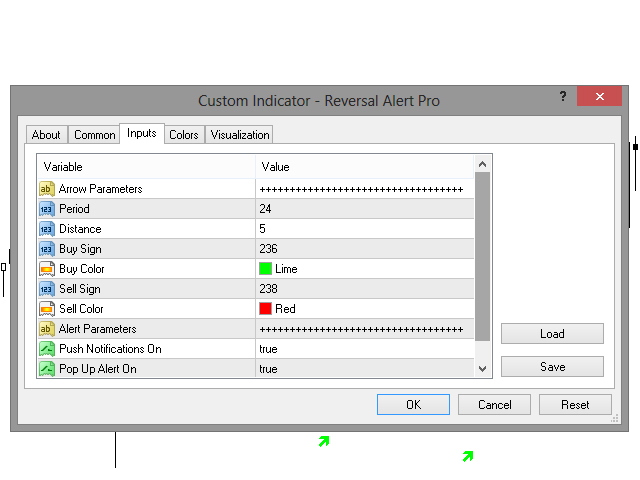 Activate - Activate/Deactivate RSI Signal Filter Option. Overbought Level - RSI level for sell signal. Oversold Level - RSI level for buy signal. Activate - Activate/Deactivate Stochastic Signal Filter Option. Overbought Level - Stochastic level for sell signal. Oversold Level - Stochastic level for buy signal. K period - Period of the %K line. D period - Period of the %D line. 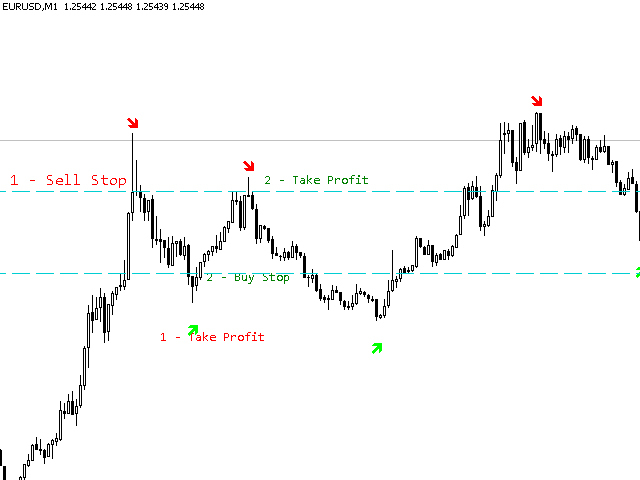 Method - Moving Average method. Price Field (0 or 1) - Price field parameter. Can be one of this values: 0 - Low/High or 1 - Close/Close. Push Notifications On - activate/deactivate push notifications to your mobile device. Pop Up Alert On - activate/deactivate pop-up message alert. 1. Added CCI, RSI and Stochastic signal filter option.